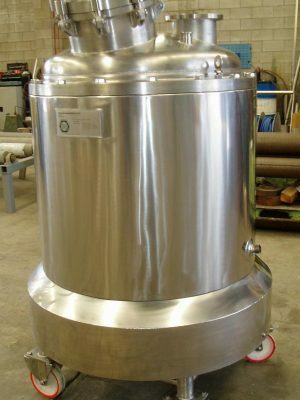 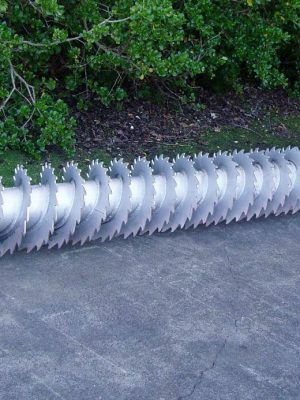 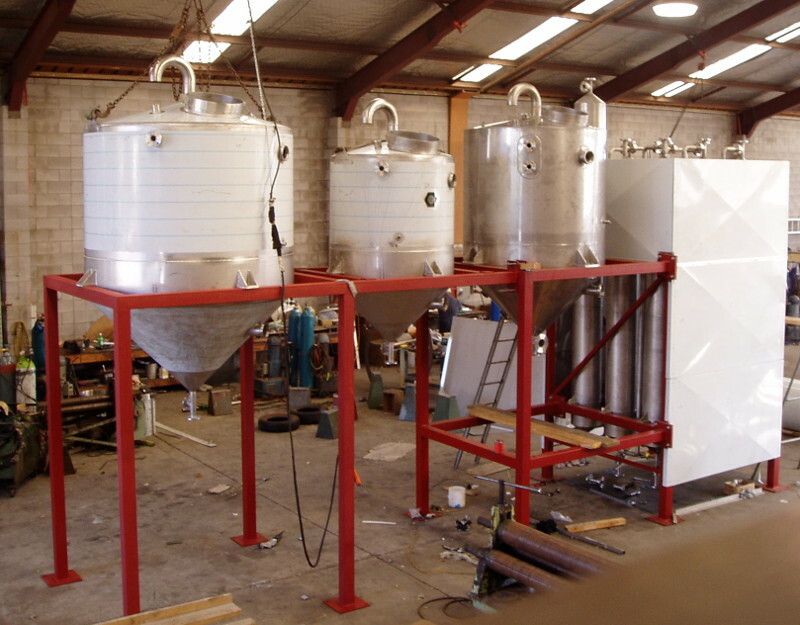 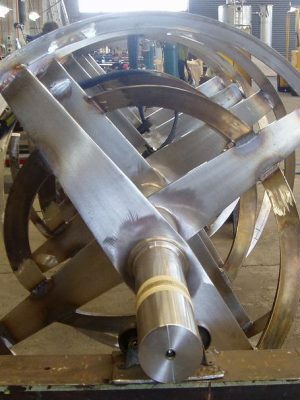 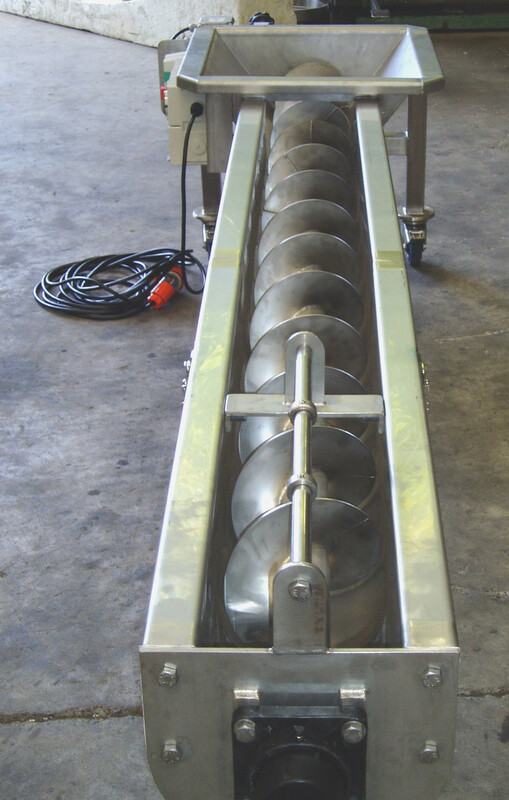 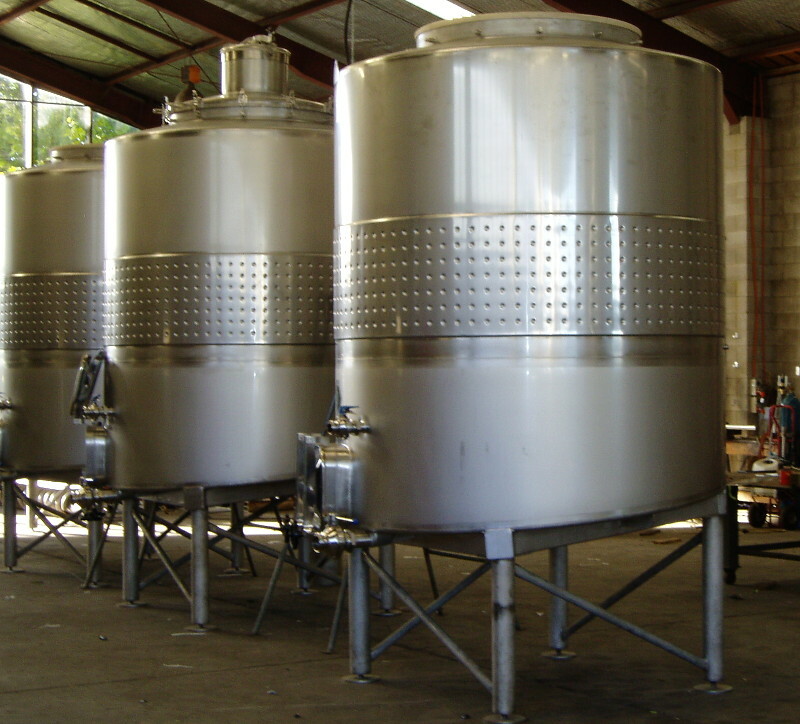 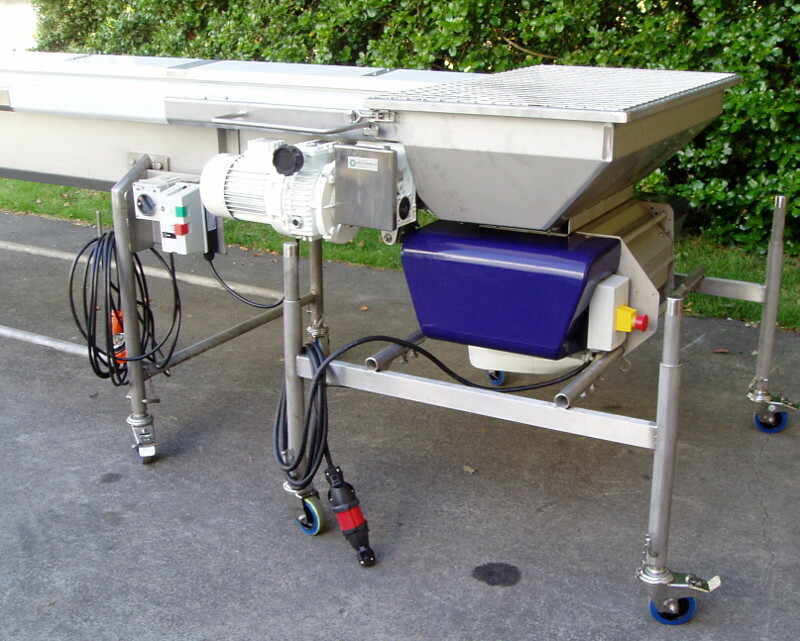 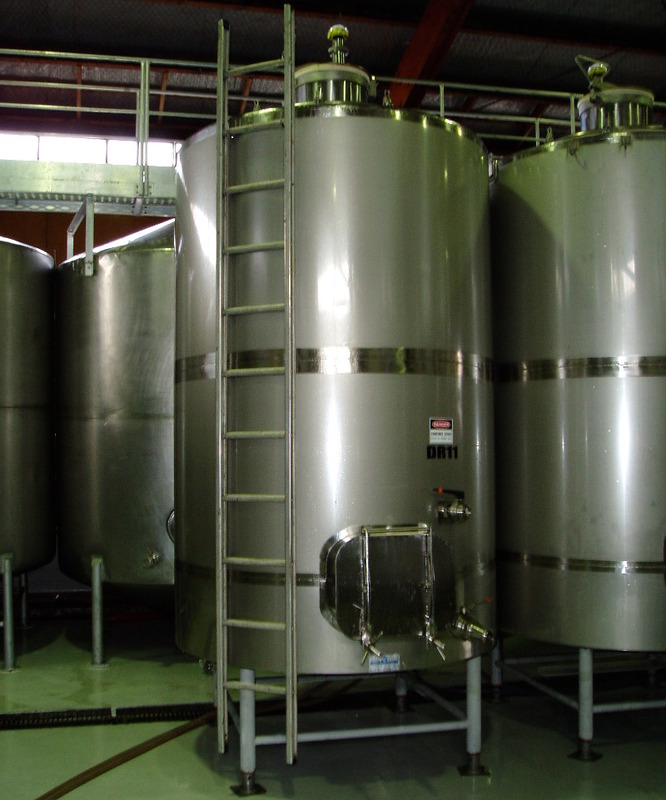 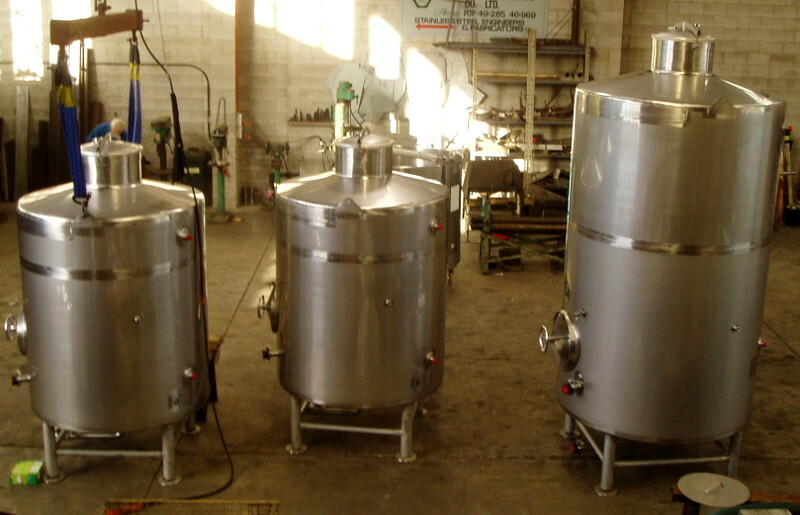 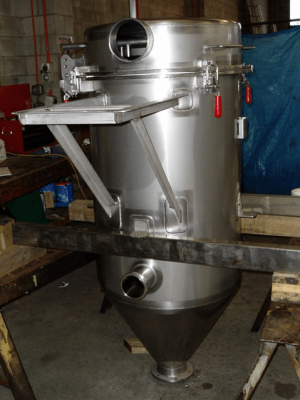 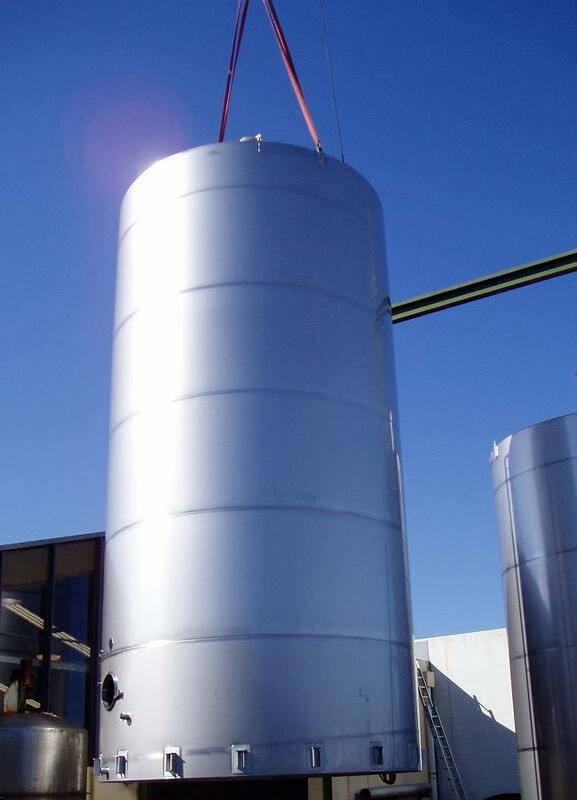 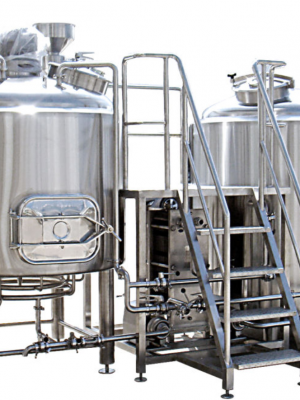 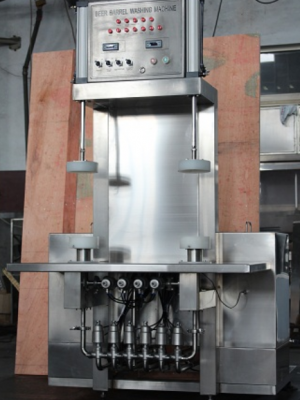 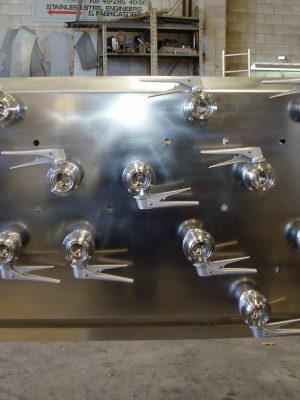 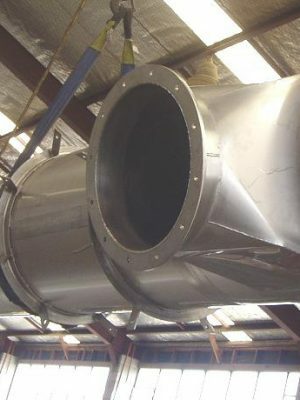 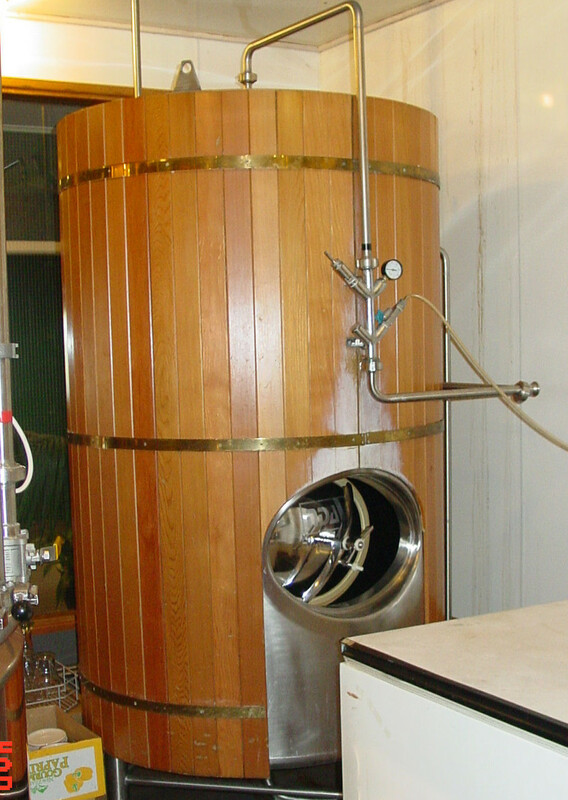 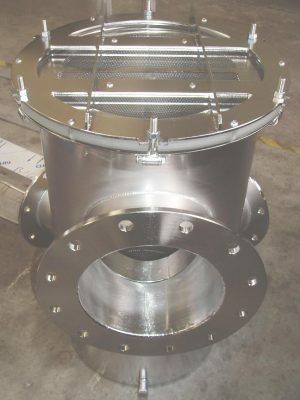 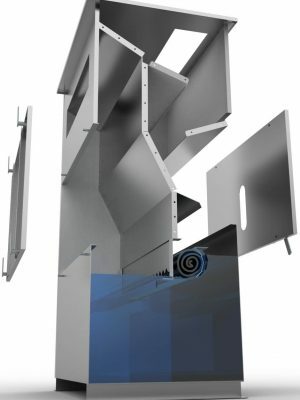 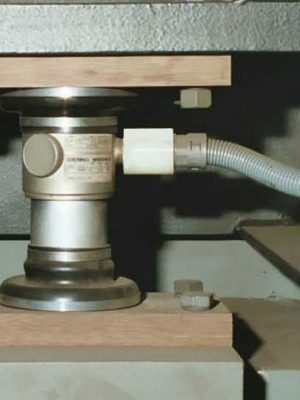 We have over 30 years experience in stainless steel tank fabrication for the wine and brewing industries; and we can meet virtually any requirement from small one-off tanks, to complete winery or brewery projects. 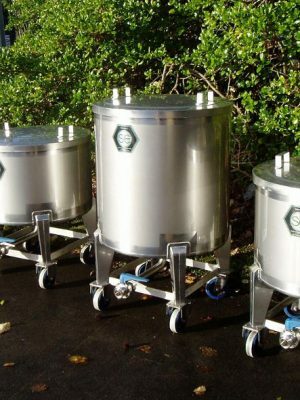 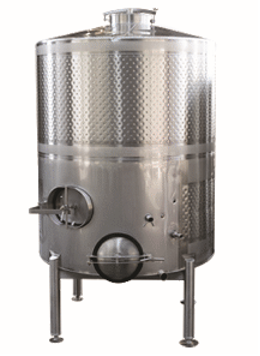 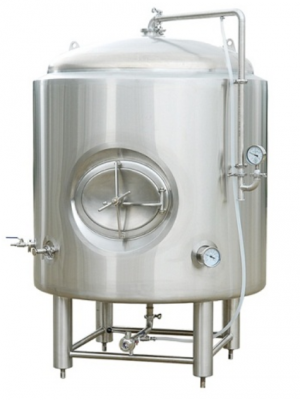 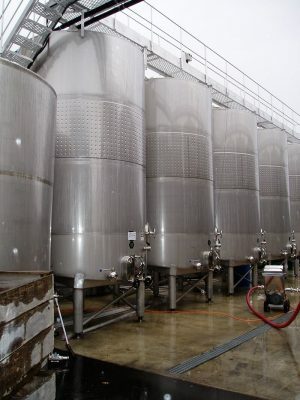 Stainless steel wine tanks range from under 1000 litres to over 100,000 litres. 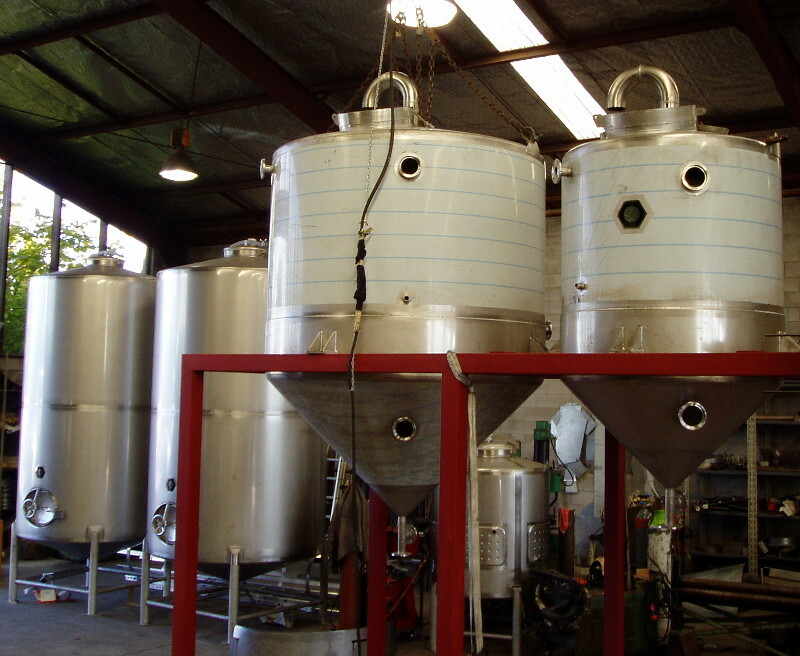 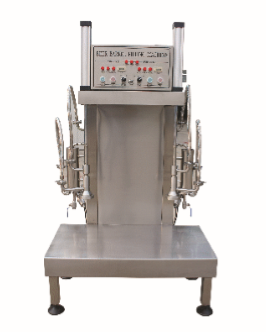 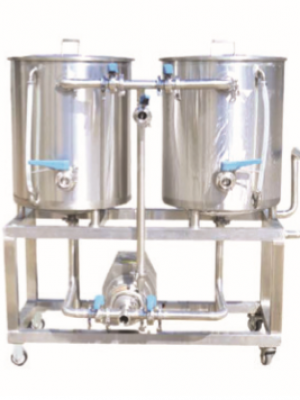 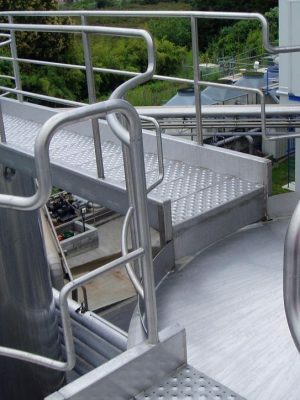 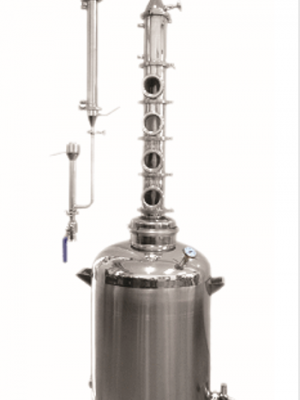 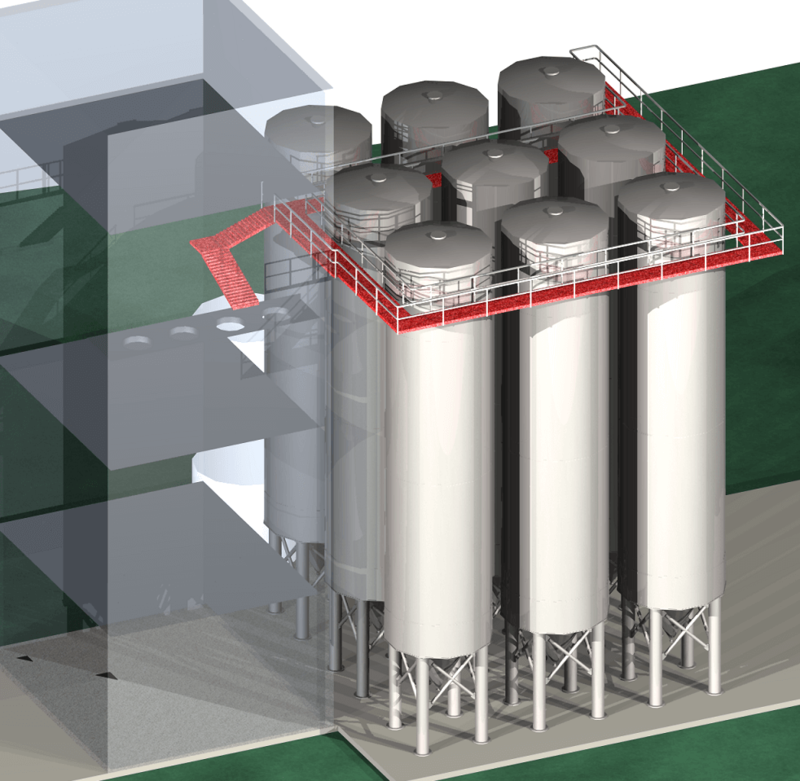 We offer brewing and distilling vessels from 100 – 100,000+ litres, along with with our process control systems and walkways. 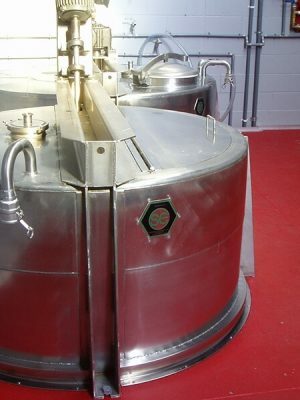 Talk to us about ways we can optimise your brewing processes for reduced energy costs and improved brewing times through efficient heat transfer and mixing.